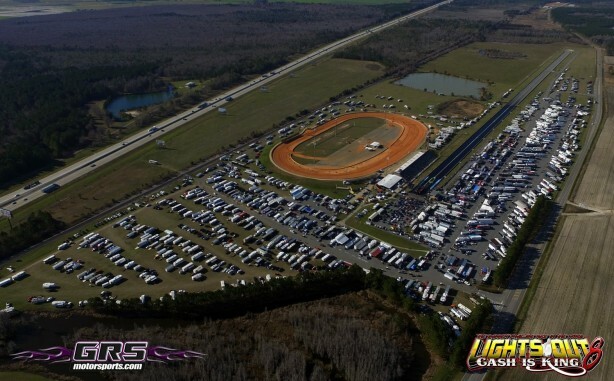 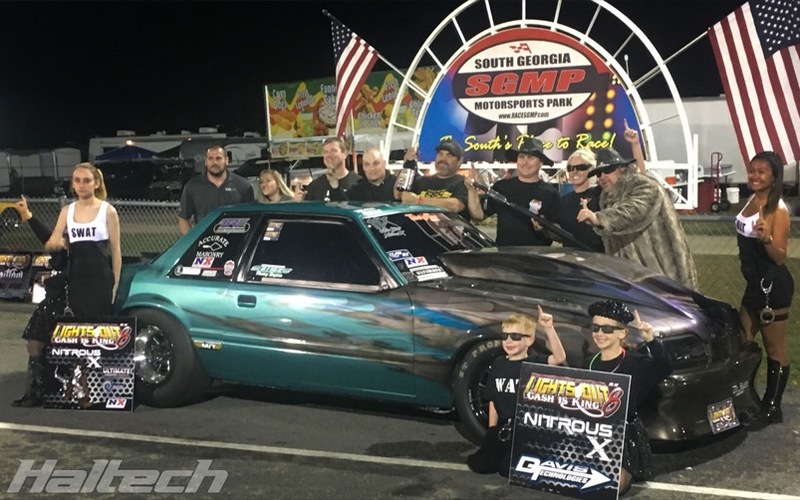 Radial racers and fans from around the world gathered at the South Georgia Motorsports Park for the 8th annual Lights Out with $50,000 up for grabs in the headline Radial vs The World category. 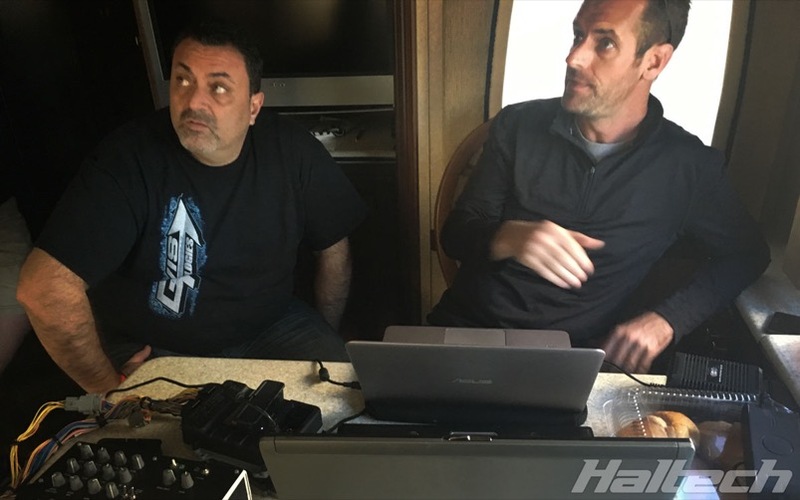 Haltech USA crew along with Patrick Barnhill, Jason Lee and Steve Summers were on site providing invaluable support to many Haltech-powered race cars. Haltech Racers qualified in almost every Heads-Up Class. 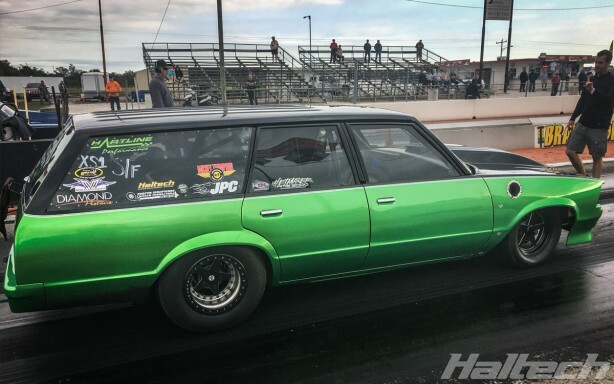 In Radial vs the World Nick Agostino qualified with 3.92@197 setting a new PB at his first event with a Haltech combo! Agostino’s Camaro is using Elite 2500 + REM combo with High Output IGBT Coils and V8 Coil Harness. 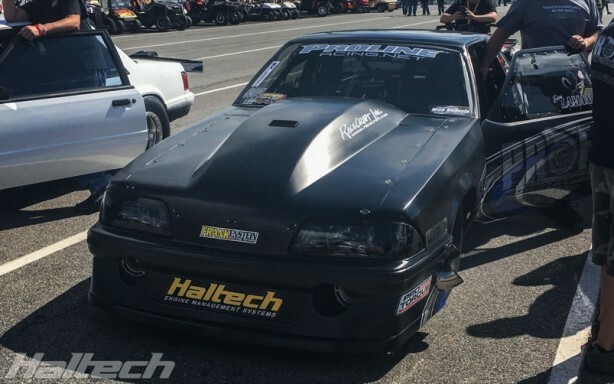 Mark also ran a new PB of 4.51 in testing, his first outing with Haltech on board. 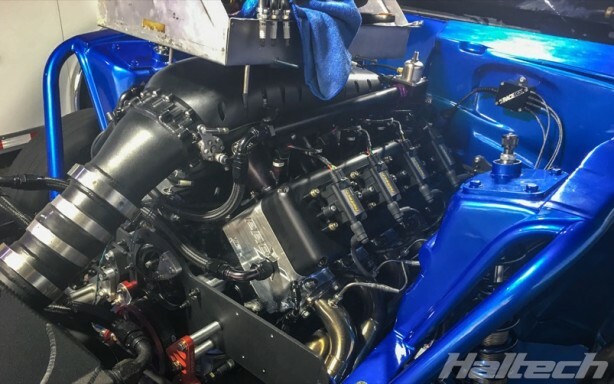 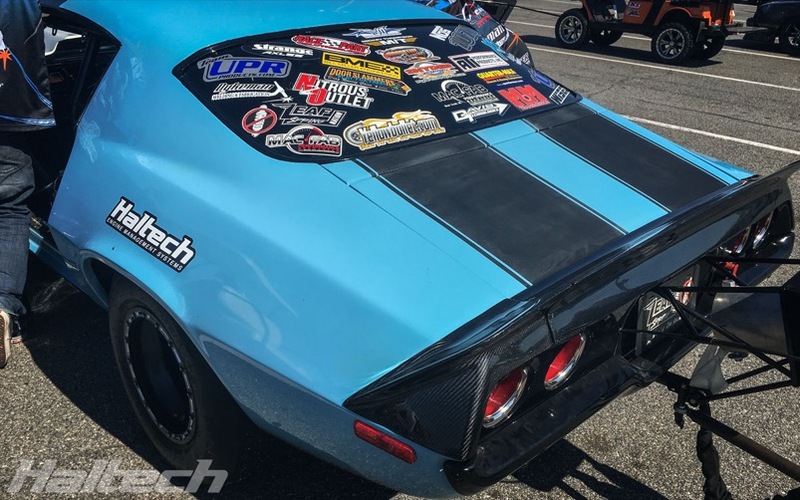 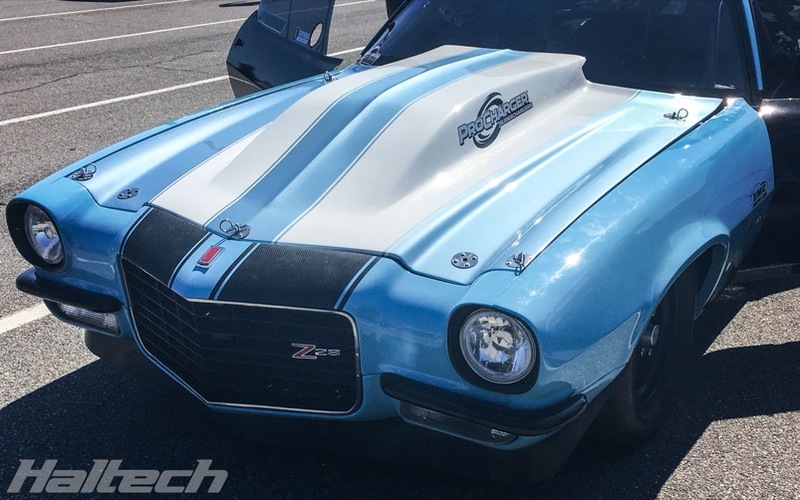 Mark’s ‘Blue Goose’ Camaro uses Haltech’s Elite 2500T ECU with a Haltech V8 Terminated Harness and High Output IGBT Coils. 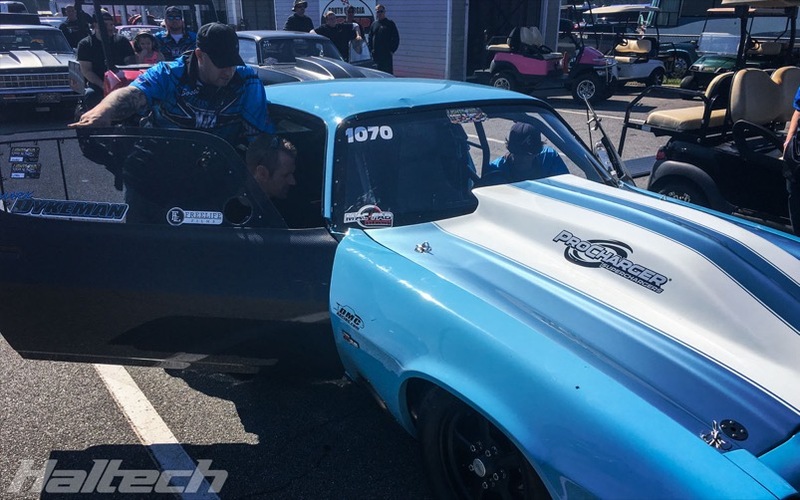 Joe Johnson qualified 9th in X275 with 4.49@159mph. 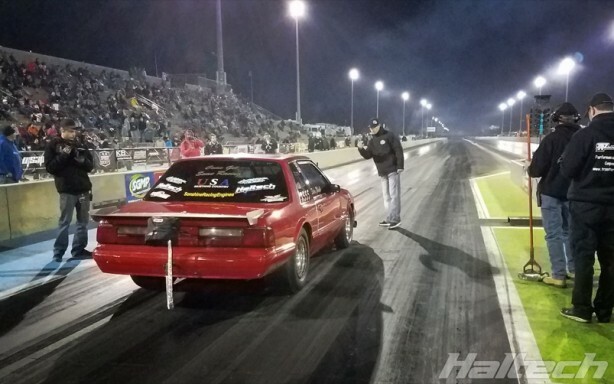 Another racer making a switch to Haltech in 2017, Joe won 1st round before getting knocked out in the 2nd round. Joe’s Ford Mustang uses Haltech’s Elite 2500T ECU with a V8 Terminated Harness and High Output IGBT Coils. 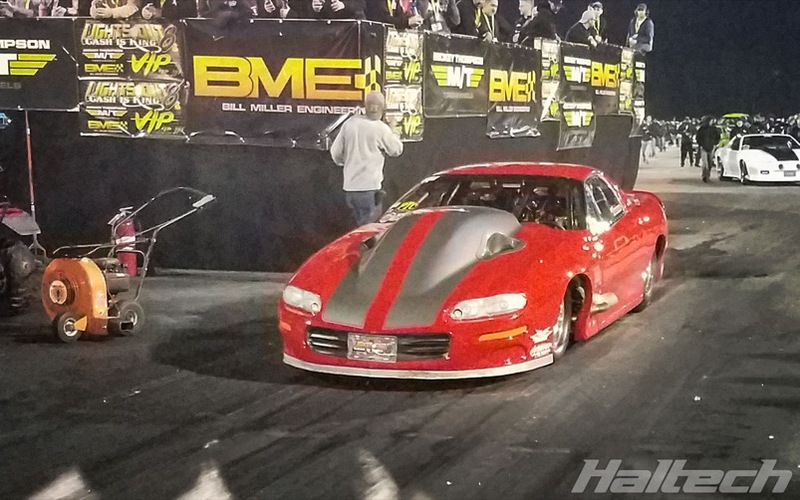 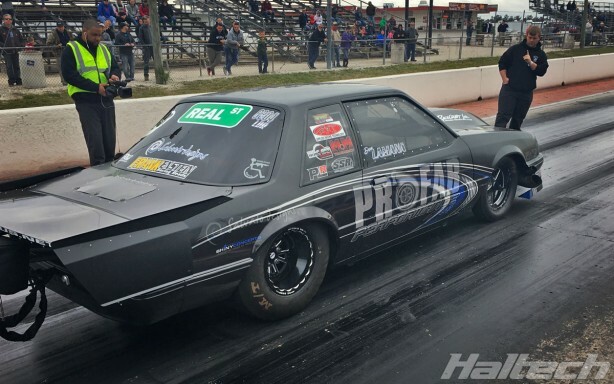 In Pro 275 Don Lamana had a near-perfect run finishing runner-up in the class with a 4.14@183mph. Wade Hopkins from Southern Speed handled all tuning tuning duties on Don’s car. Don also ran a new PB of 4.12@183mph in the Semi Finals. 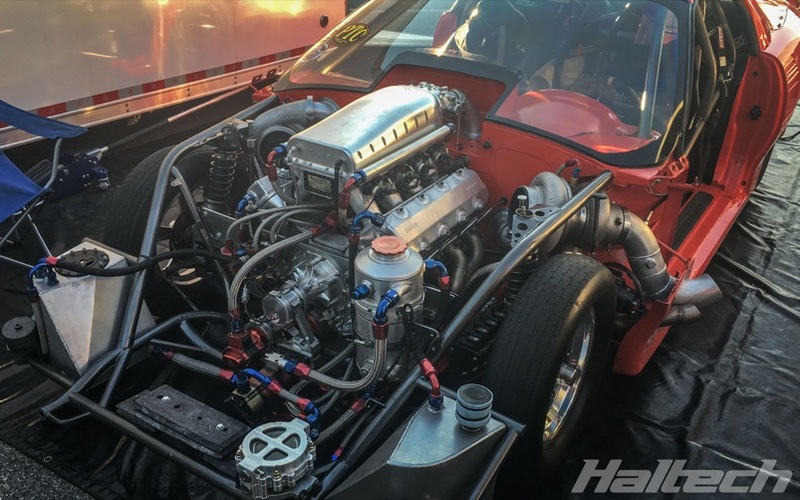 Don’s Mustang uses Haltech’s Elite 2500 + REM combo. 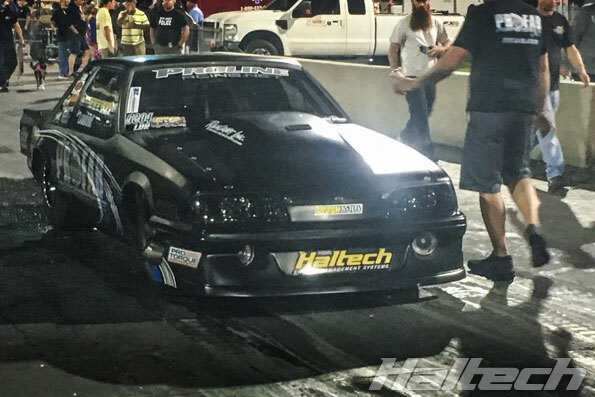 Steven Mogle qualified 15th in Ultimate Street with 4.94@143mph. This was Steven’s new PB as well as his first race with a new Haltech combo. 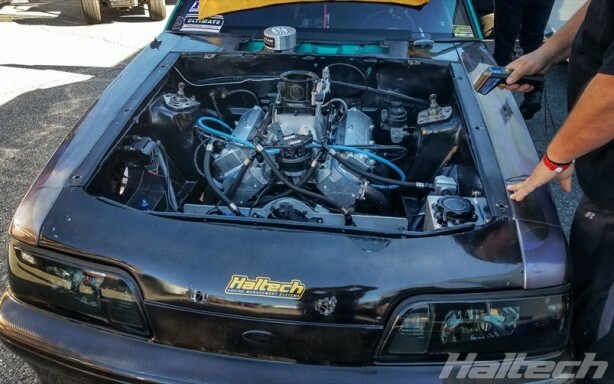 Steven’s Mustang uses Elite 2500T ECU with a V8 Terminated Harness and High Output IGBT Coils. 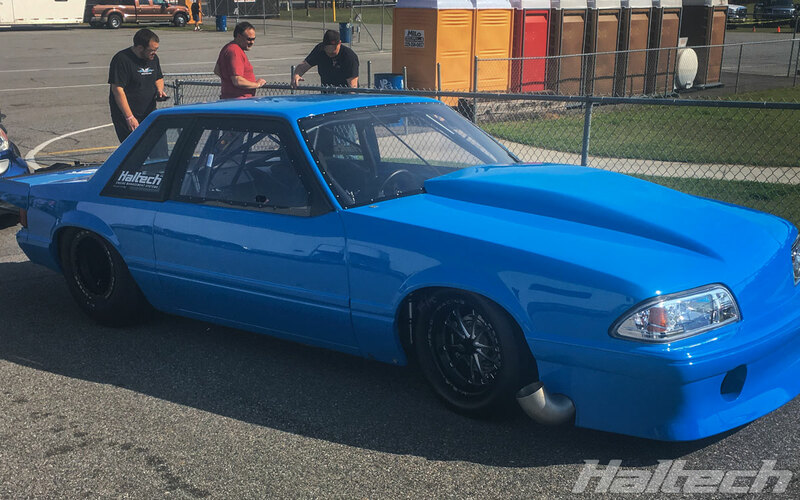 Shawn Pevlor dominated Nitrous X in his Ford Mustang. 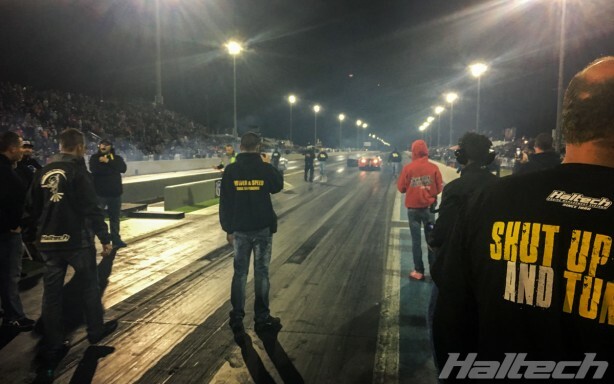 Qualifying 3rd, Shawn disposed of all his challengers to face Carpenter in the finals. 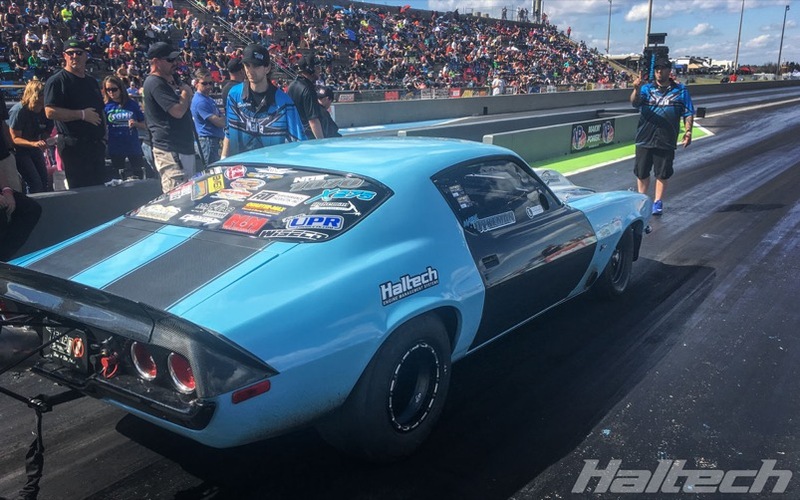 Carpenter’s 4.779@148 against Pevlor’s 4.709@155 decided the finals with the latter walking away with the class trophy. 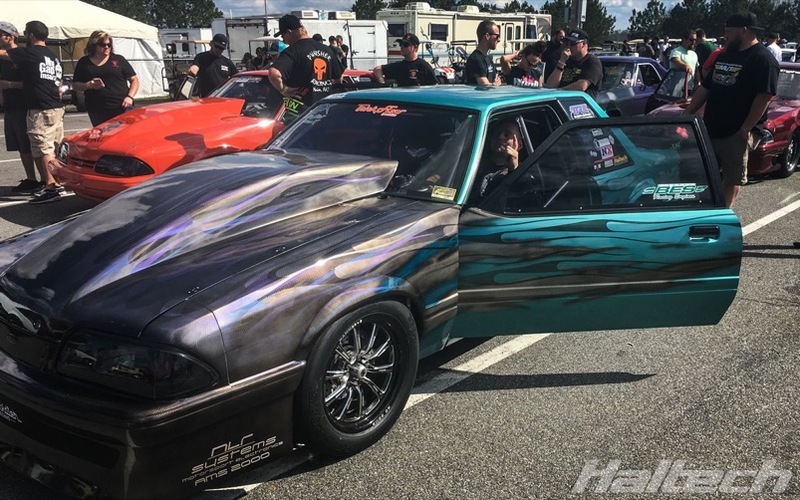 Shawn also qualified first in Ultimate Street with 4.74@147mph and got to Semi-Finals of Ultimate Street before losing to Rodney Ragen. 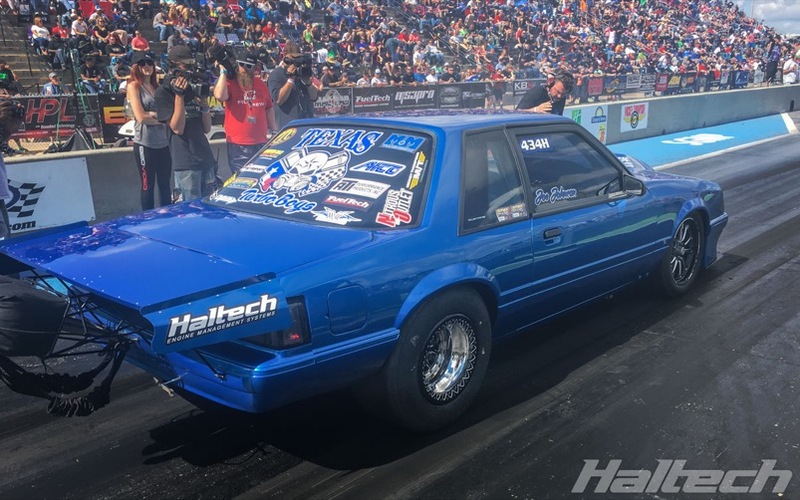 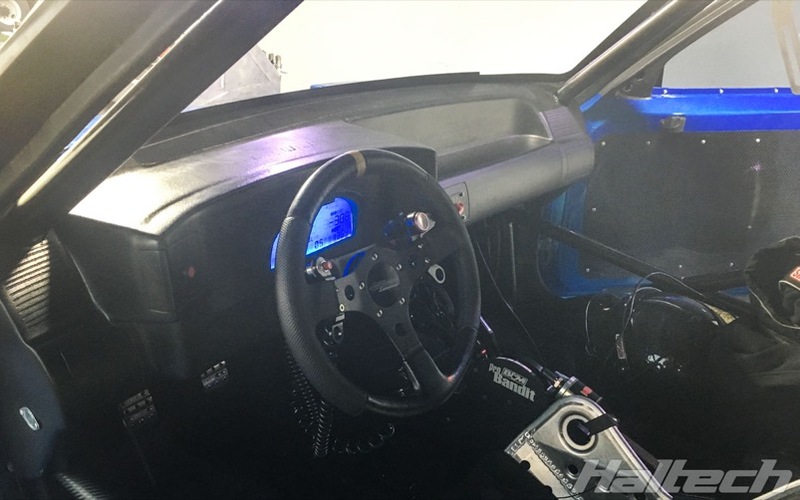 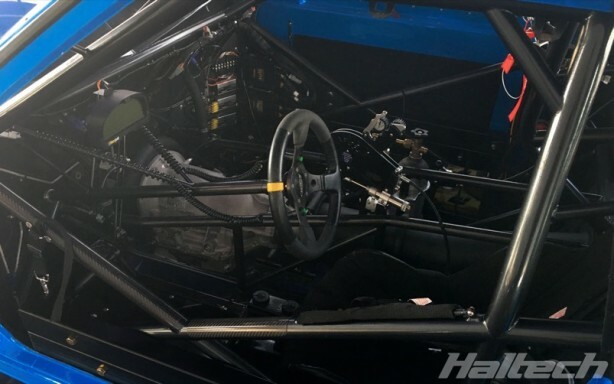 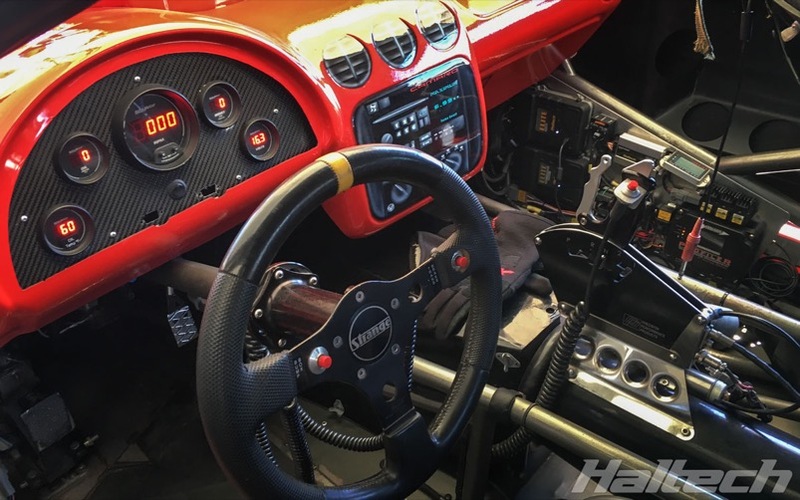 Shawn’s ’89 Ford Mustang uses a Haltech Elite 2500T with a V8 Terminated Harness and is crewed and tuned by Jason Waterman with remote assistance from Eric Mitchell. 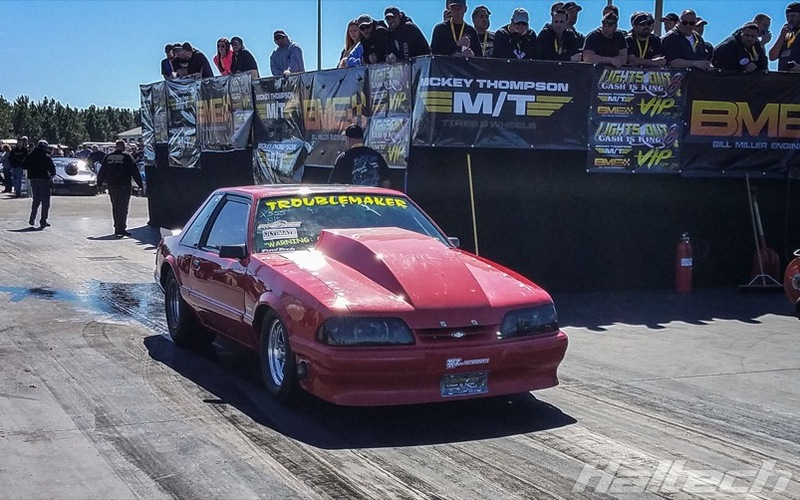 Pro Mod veteran Bill Lutz drive Rob Sphar’s Radial vs the World / Pro275 Ford Mustang. Bill made a few test passes but an unfortunate engine damage in the first round of RvW qualifying ended the team’s weekend prematurely. Bill and Rob vowed to be ready for the next race! 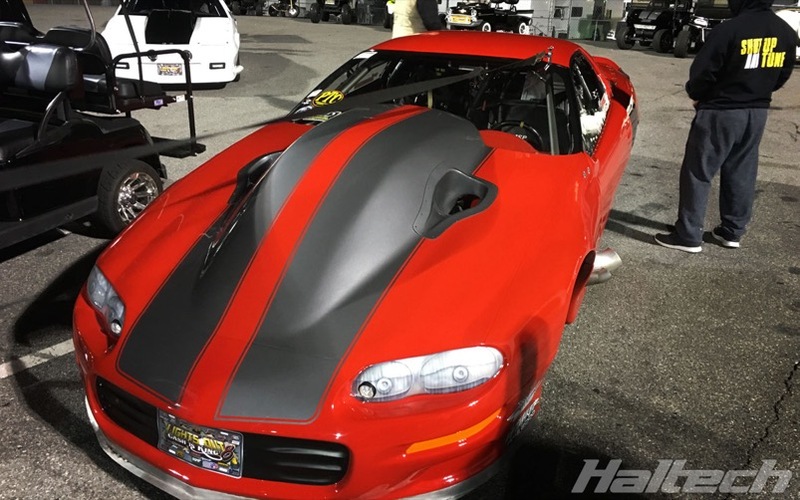 Eric Kenward Qualified 24th in Ultimate Street with 5.00@142mph.